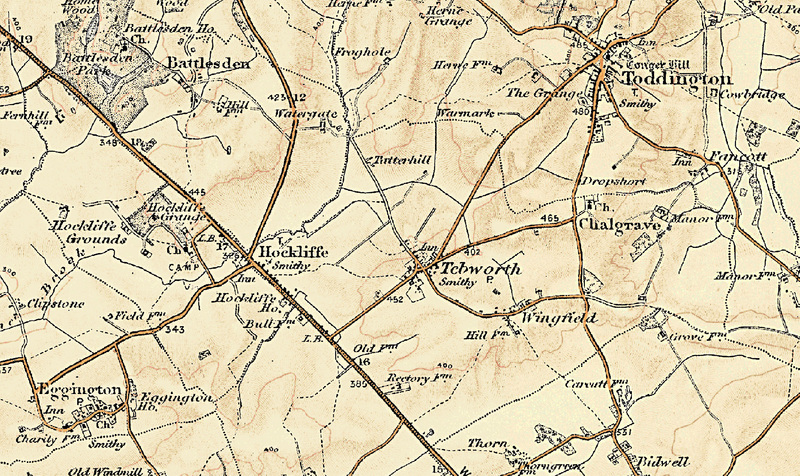 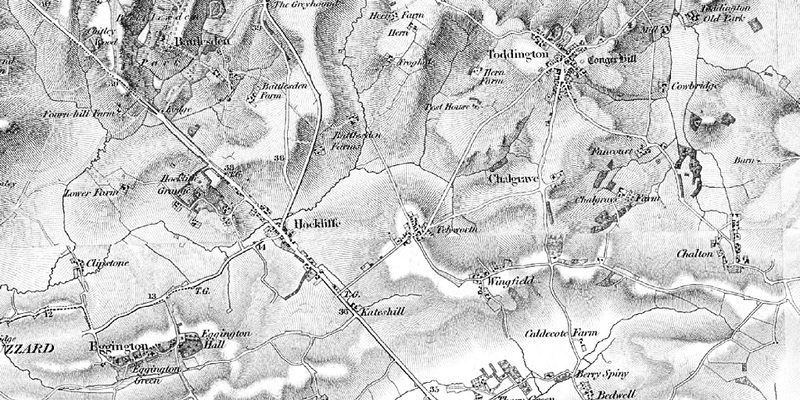 A selection of historical maps of the Parish showing the landscape from the 1800s through to the 1940s. 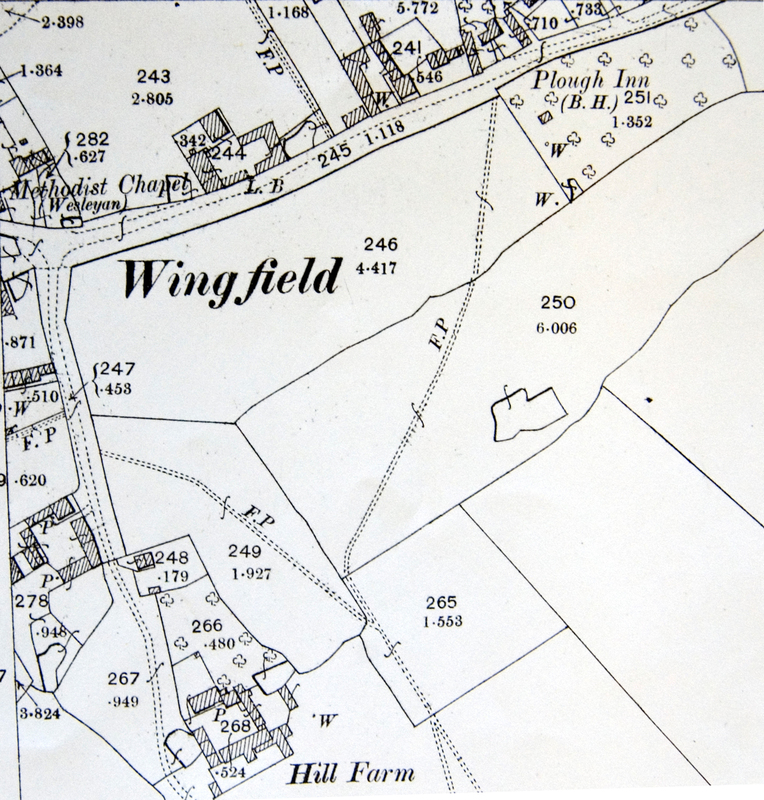 Further information on the survey made in 1986 on the Historic Landscape and Archaeology of Chalgrave can be found on the Parish Survey page. 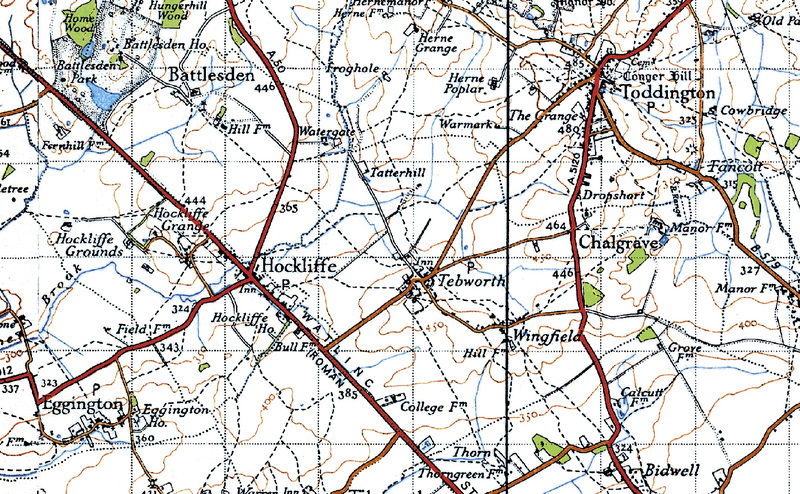 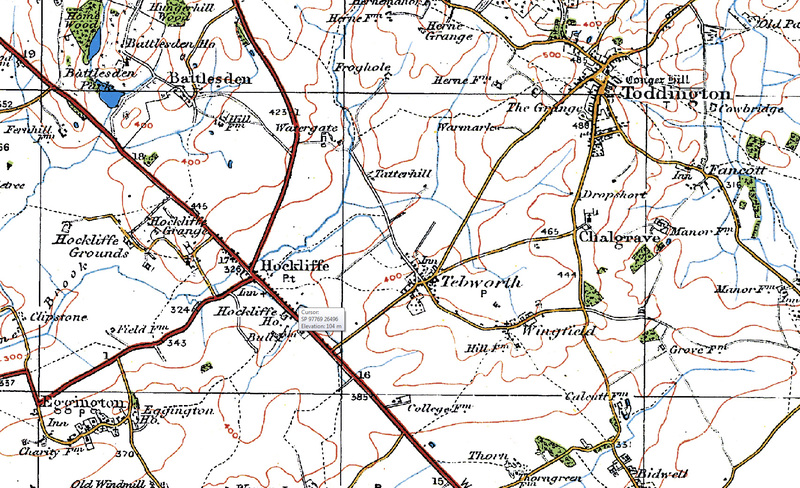 Landscape based on the 1960 OS map. 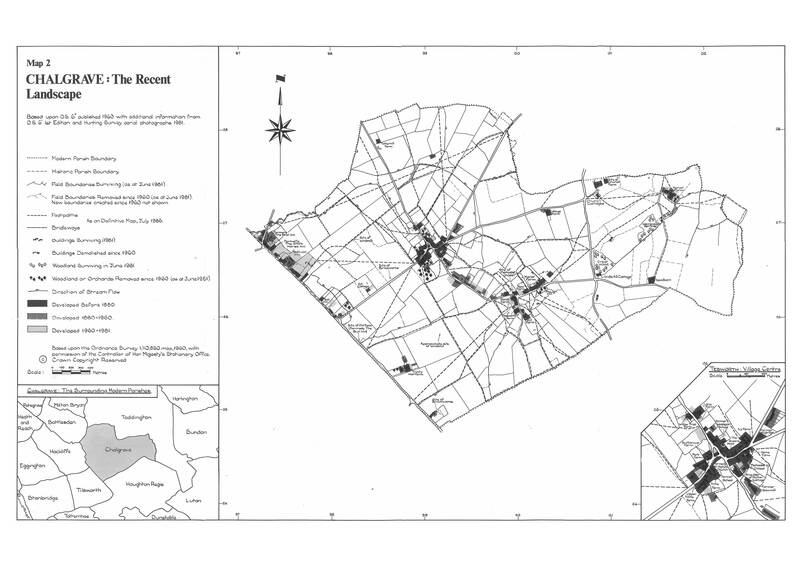 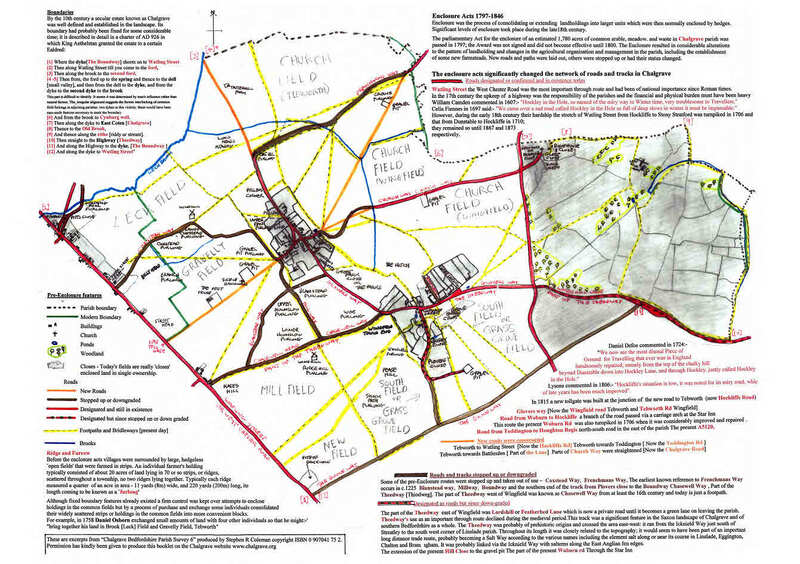 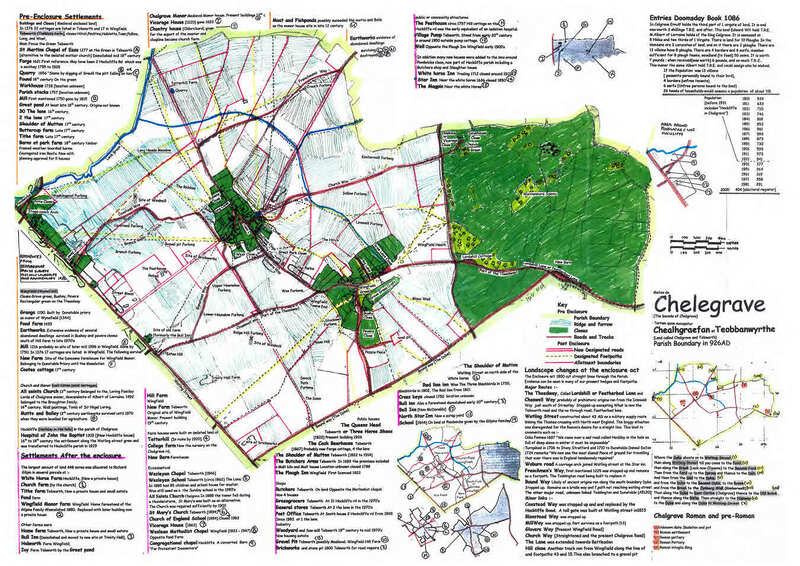 This is an attempt to take information from the Survey document and show directly onto the map of the parish.. Further information on the survey made in 1986 on the Historic Landscape and Archaeology of Chalgrave can be found on the Parish Survey page.. 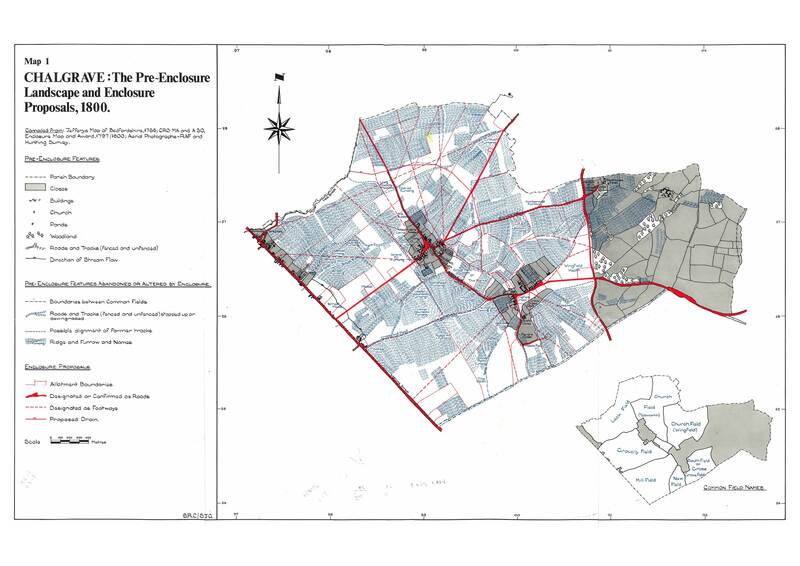 This is an attempt to take information from the Survey document and show directly onto the map of the parish. 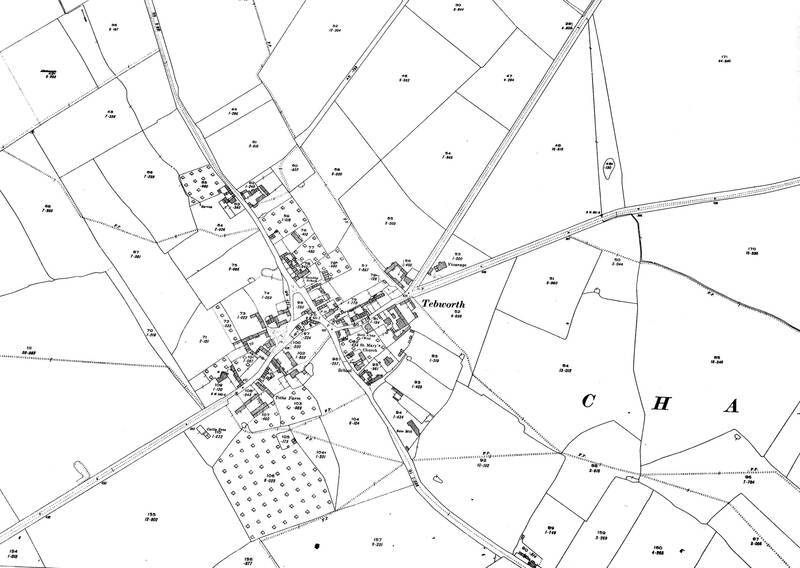 Further information on the survey made in 1986 on the Historic Landscape and Archaeology of Chalgrave can be found on the Parish Survey page..